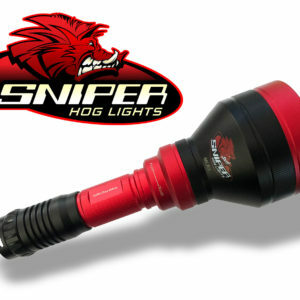 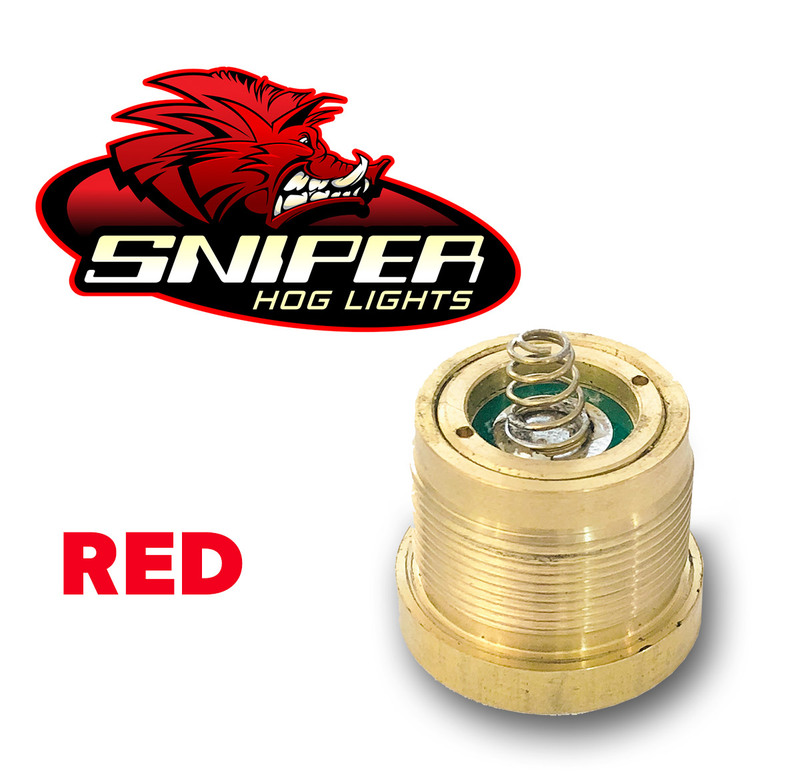 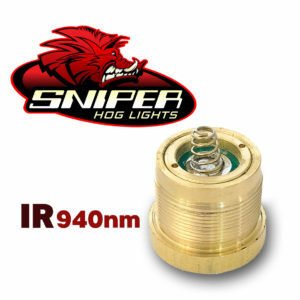 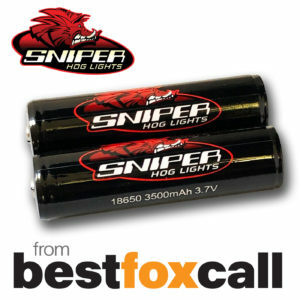 NEW – SNIPER HOG LIGHTS! 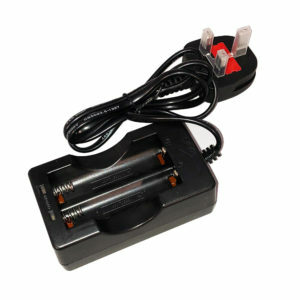 Due to UK postage rules, we are unable to ship batteries on their own. 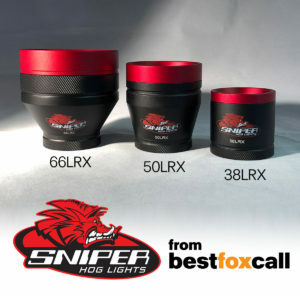 These will be available at shows – and we will make them available when you buy a 66LRX Hog Light.